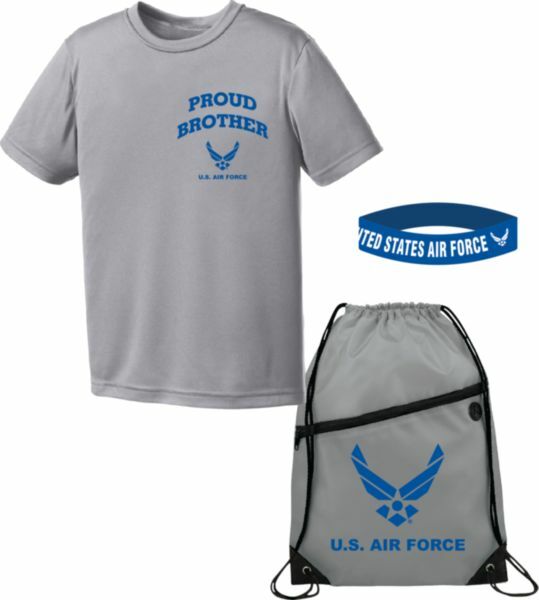 ARMY Text imprint Gold on Black Youth Performance Shirt, Shorts, Backpack and silicone band. 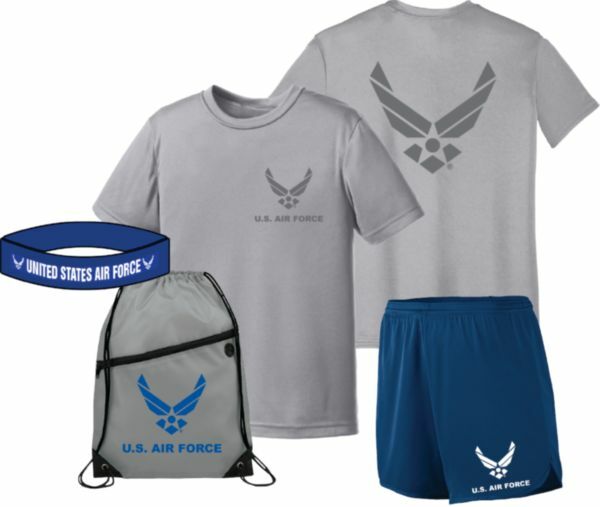 U.S. AIR FORCE WING Logo imprint Silver on Grey Youth Performance Shirt, Shorts, Backpack and silicone band. 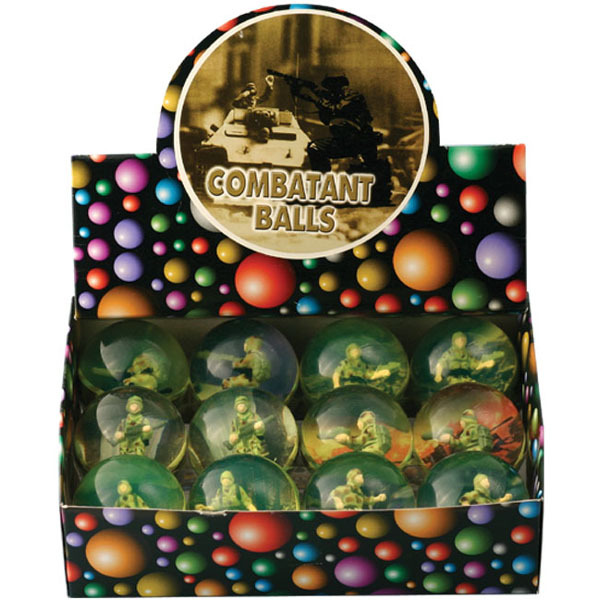 ARMY KID Chalk Board T-Shirt Gift Pack. AVAILABLE IN: Blue or Pink. 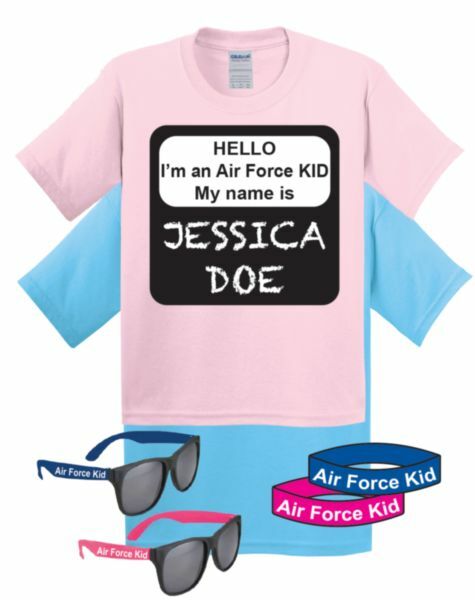 AIR FORCE KID Chalk Board T-Shirt Gift Pack. 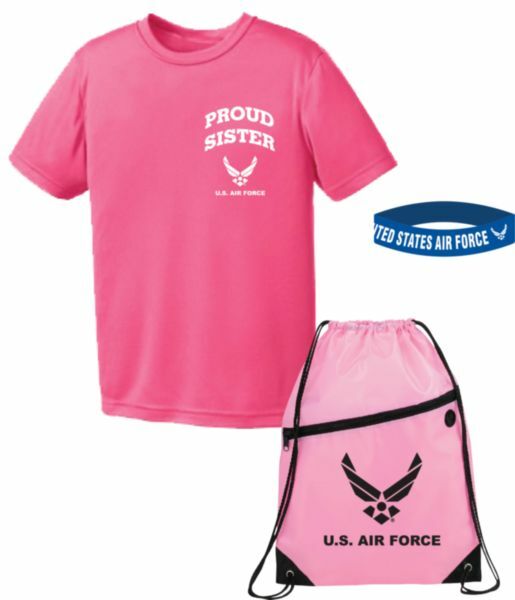 U.S. Army Plush Bear/Youth Tshirt Giftpack (Assorted Colors). 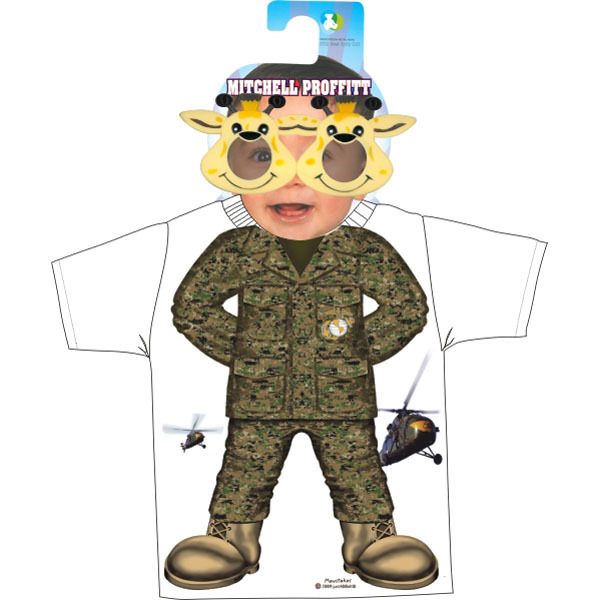 Army Kid Plush Bear/Youth Tshirt Giftpack (Assorted Colors). 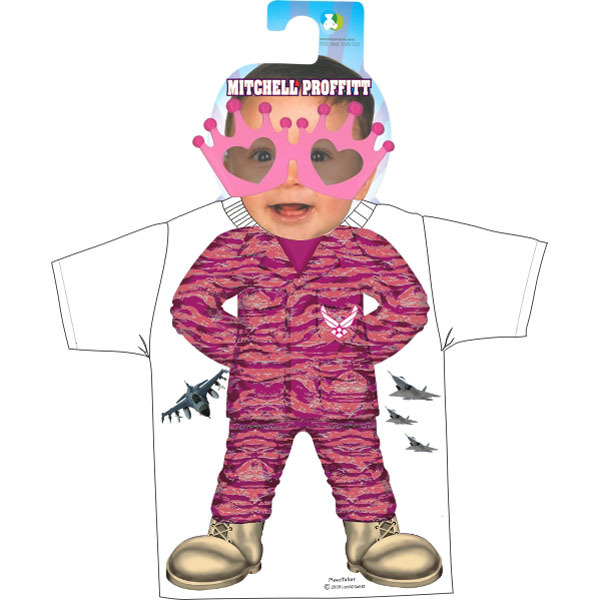 I Love (Heart) The Army Plush Bear/Youth Tshirt Giftpack (Assorted Colors). 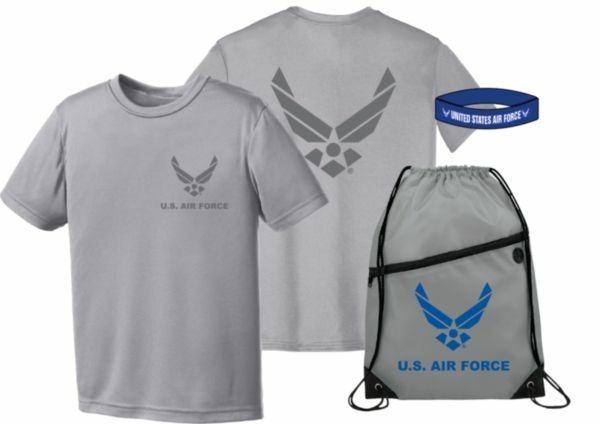 U.S. Air Force Plush Bear/Youth Tshirt Giftpack (Assorted Colors). 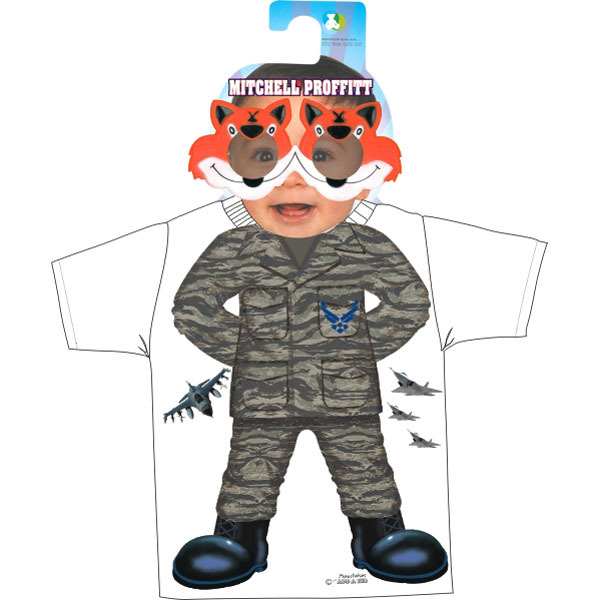 Air Force Kid Plush Bear/Youth Tshirt Giftpack (Assorted Colors). 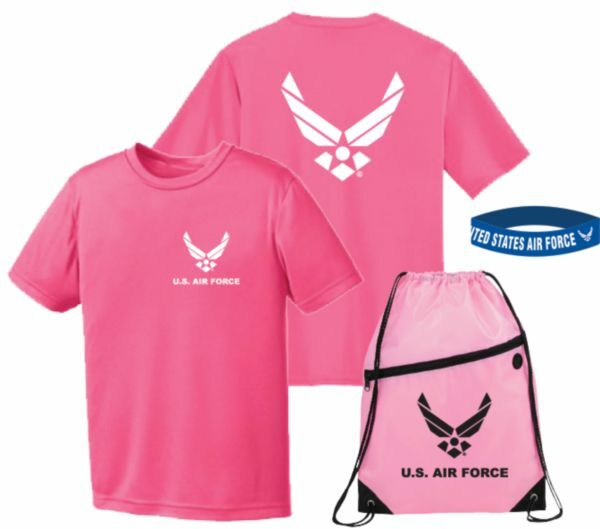 I Love (Heart) The Air Force Plush Bear/Youth Tshirt Giftpack (Assorted Colors). 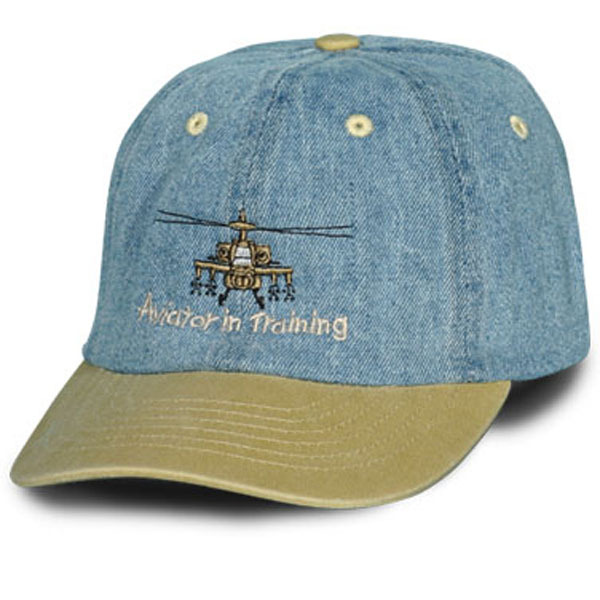 Aviator in Training with Chopper Kids Direct Embroidered Denim with Khaki Bill YOUTH Ball Cap. 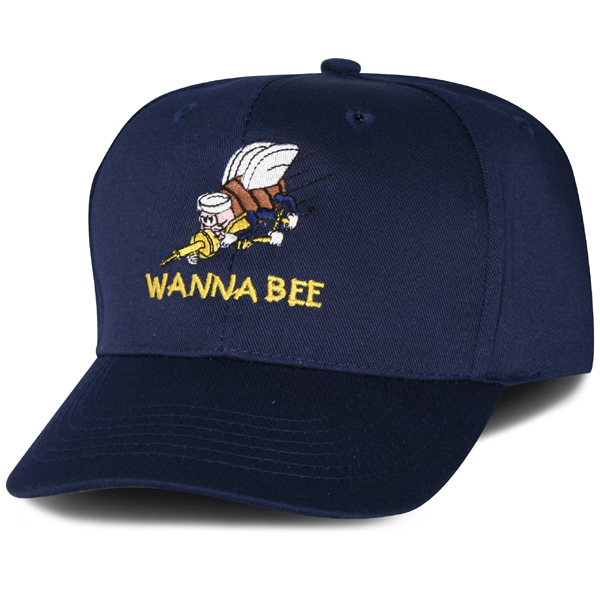 ALSO AVAILABLE IN DENIM/BLUE BALL CAP. “Army Kid” with Star Logo, Direct Embroidered YOUTH SIZE Ball Cap. 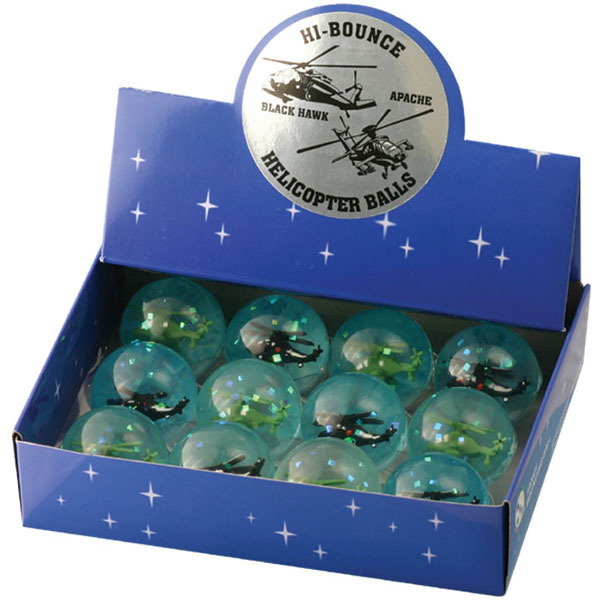 AVAILABLE IN COLORS: ROYAL, RED, BLUE, LT BLUE, TWO-TONE DENIM, DENIM, LIME, ORANGE, TEAL, PINK, KHAKI, BLACK. 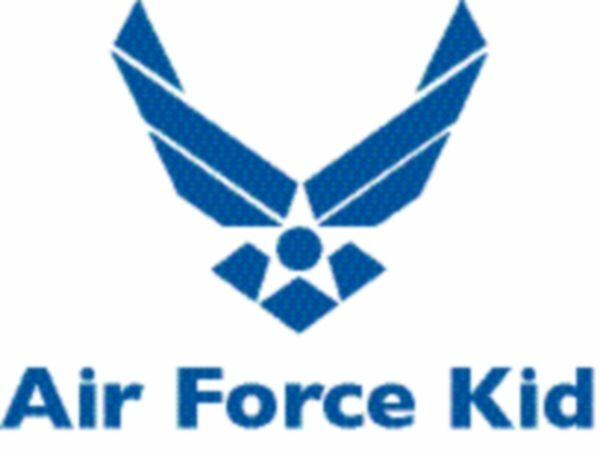 “Air Force Kid” with Wing Symbol, Direct Embroidered YOUTH SIZE Ball Cap. AVAILABLE IN COLORS: ROYAL, RED, BLUE, LT BLUE, TWO-TONE DENIM, DENIM, LIME, ORANGE, TEAL, PINK, KHAKI, BLACK. 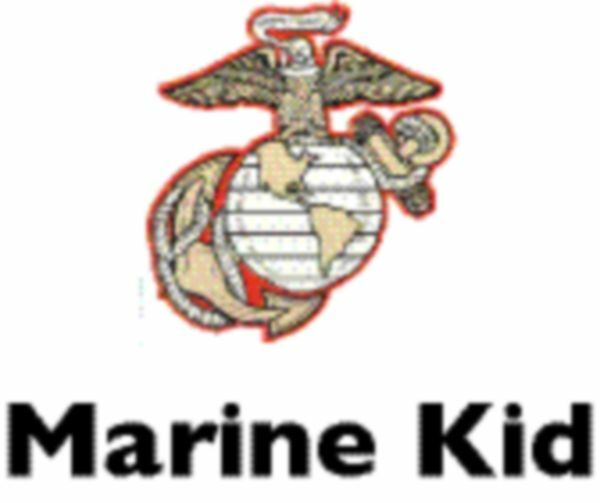 “Marine Kid” with EGA Emblem, Direct Embroidered YOUTH SIZE Ball Cap. 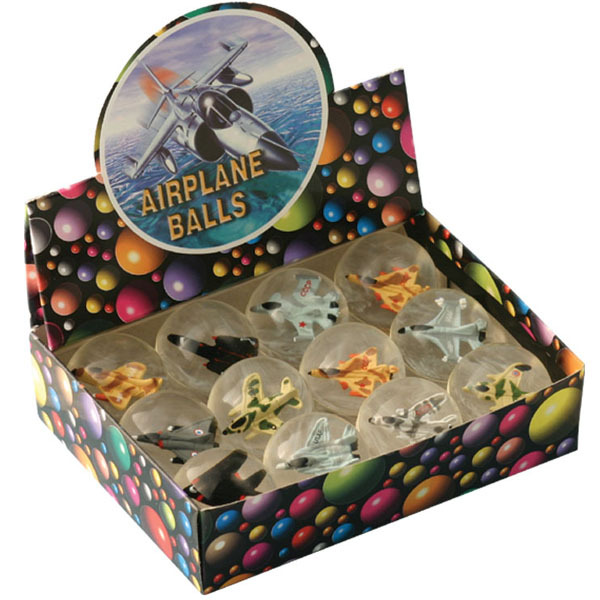 AVAILABLE IN COLORS: ROYAL, RED, BLUE, LT BLUE, TWO-TONE DENIM, DENIM, LIME, ORANGE, TEAL, PINK, KHAKI, BLACK. 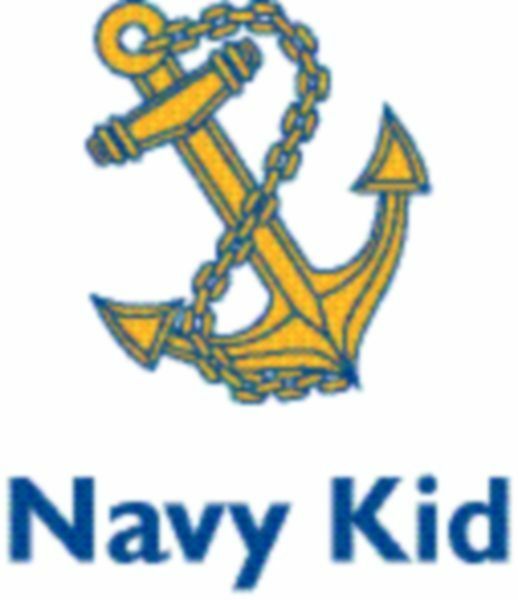 “Navy Kid” with Anchor, Direct Embroidered YOUTH SIZE Ball Cap. 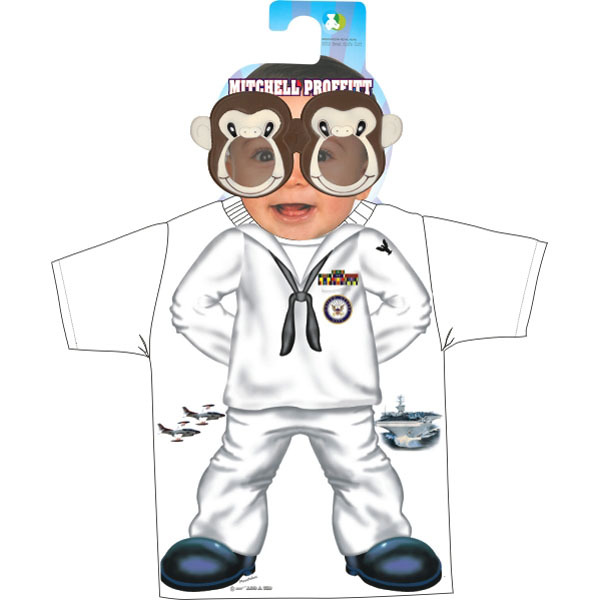 AVAILABLE IN COLORS: ROYAL, RED, BLUE, LT BLUE, TWO-TONE DENIM, DENIM, LIME, ORANGE, TEAL, PINK, KHAKI, BLACK. 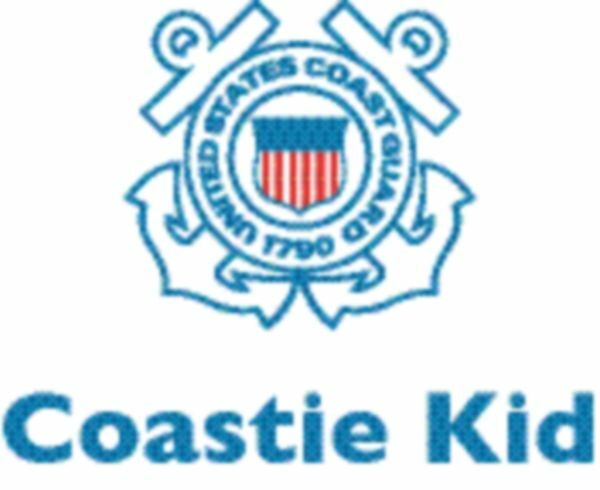 “Coastie Kid” with Crest, Direct Embroidered YOUTH SIZE Ball Cap. AVAILABLE IN COLORS: ROYAL, RED, BLUE, LT BLUE, TWO-TONE DENIM, DENIM, LIME, ORANGE, TEAL, PINK, KHAKI, BLACK. 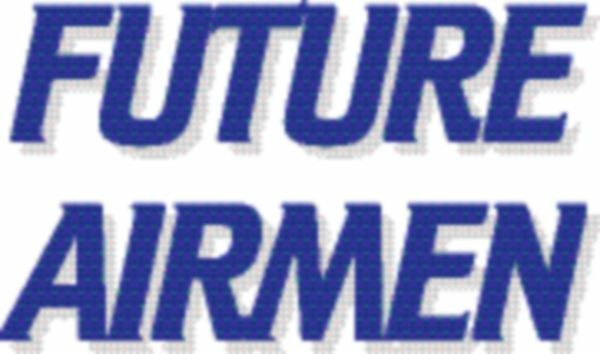 “FUTURE AIRMEN” Direct Embroidered YOUTH SIZE Ball Cap. AVAILABLE IN COLORS: ROYAL, RED, BLUE, LT BLUE, TWO-TONE DENIM, DENIM, LIME, ORANGE, TEAL, PINK, KHAKI, BLACK. “FUTURE SOLDIER” Direct Embroidered YOUTH SIZE Ball Cap. AVAILABLE IN COLORS: ROYAL, RED, BLUE, LT BLUE, TWO-TONE DENIM, DENIM, LIME, ORANGE, TEAL, PINK, KHAKI, BLACK. 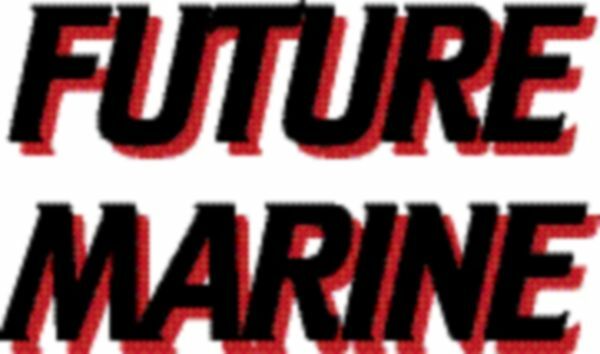 “FUTURE MARINE” Direct Embroidered YOUTH SIZE Ball Cap. AVAILABLE IN COLORS: ROYAL, RED, BLUE, LT BLUE, TWO-TONE DENIM, DENIM, LIME, ORANGE, TEAL, PINK, KHAKI, BLACK. 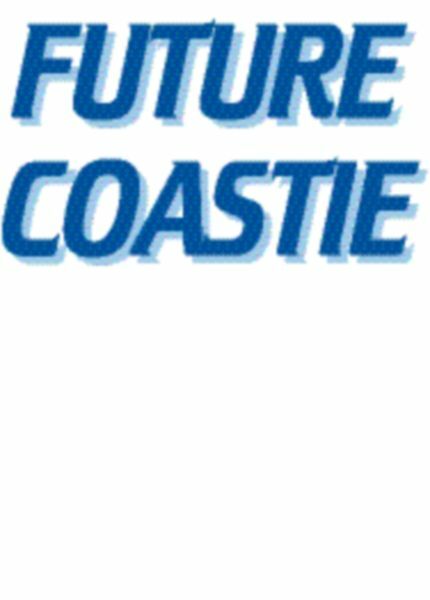 “FUTURE COASTIE” Direct Embroidered YOUTH SIZE Ball Cap. AVAILABLE IN COLORS: ROYAL, RED, BLUE, LT BLUE, TWO-TONE DENIM, DENIM, LIME, ORANGE, TEAL, PINK, KHAKI, BLACK. 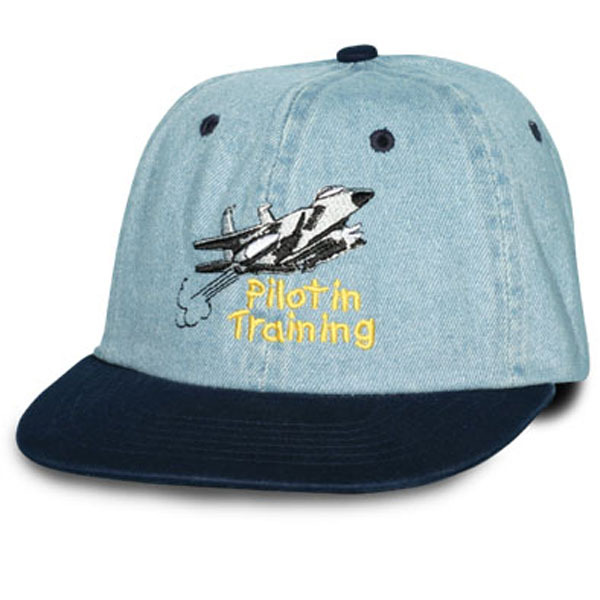 “AIRMEN WANNA BE” Direct Embroidered YOUTH SIZE Ball Cap. AVAILABLE IN COLORS: ROYAL, RED, BLUE, LT BLUE, TWO-TONE DENIM, DENIM, LIME, ORANGE, TEAL, PINK, KHAKI, BLACK. 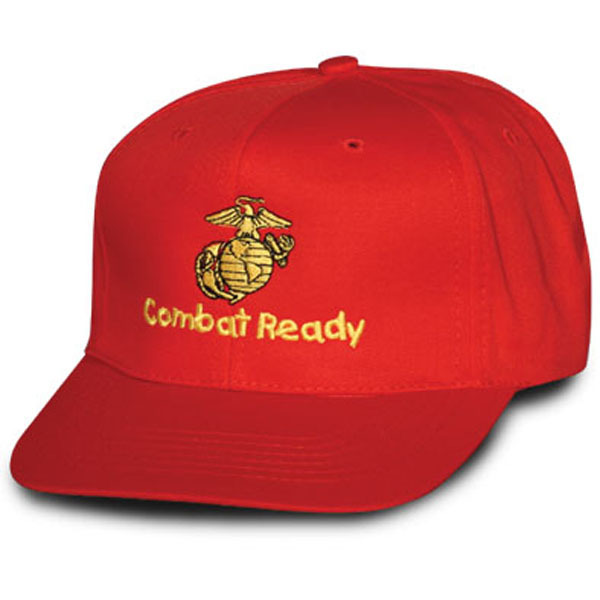 “MARINE WANNA BE” Direct Embroidered YOUTH SIZE Ball Cap. AVAILABLE IN COLORS: ROYAL, RED, BLUE, LT BLUE, TWO-TONE DENIM, DENIM, LIME, ORANGE, TEAL, PINK, KHAKI, BLACK. 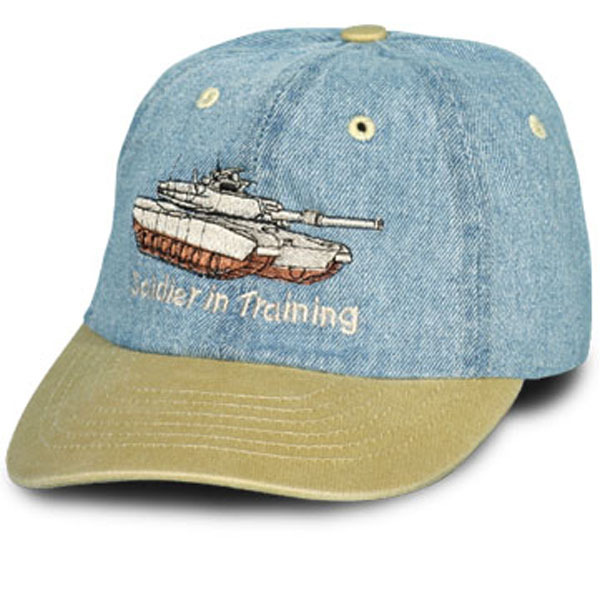 “SOLDIER WANNA BE” Direct Embroidered YOUTH SIZE Ball Cap. AVAILABLE IN COLORS: ROYAL, RED, BLUE, LT BLUE, TWO-TONE DENIM, DENIM, LIME, ORANGE, TEAL, PINK, KHAKI, BLACK. 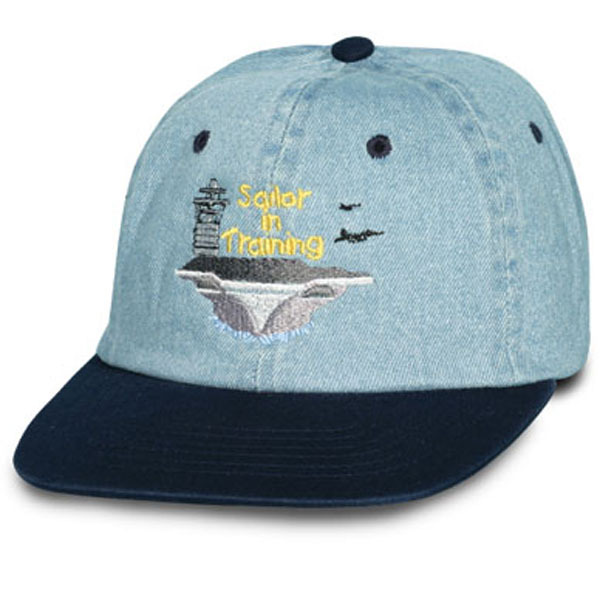 “SAILOR WANNA BE” Direct Embroidered YOUTH SIZE Ball Cap. AVAILABLE IN COLORS: ROYAL, RED, BLUE, LT BLUE, TWO-TONE DENIM, DENIM, LIME, ORANGE, TEAL, PINK, KHAKI, BLACK. 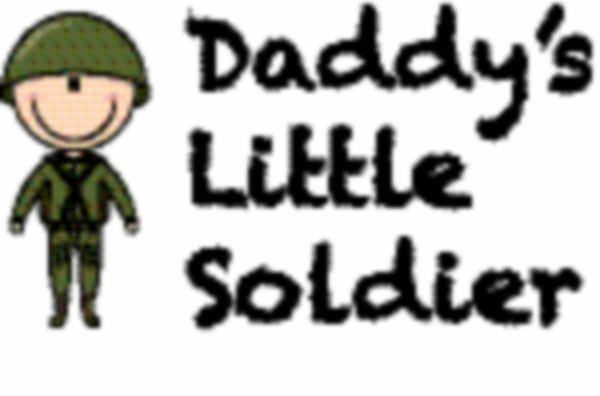 “DADDY’S LITTLE SOLDIER” with Cartoon Soldier emblem, Direct Embroidered YOUTH SIZE Ball Cap. AVAILABLE IN COLORS: ROYAL, RED, BLUE, LT BLUE, TWO-TONE DENIM, DENIM, LIME, ORANGE, TEAL, PINK, KHAKI, BLACK. 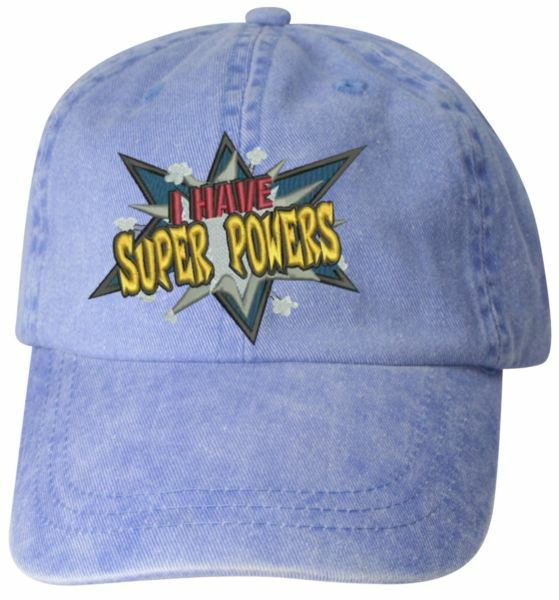 Youth Ball Cap with “I HAVE SUPER POWERS” design EMB on Blue Youth Cap.